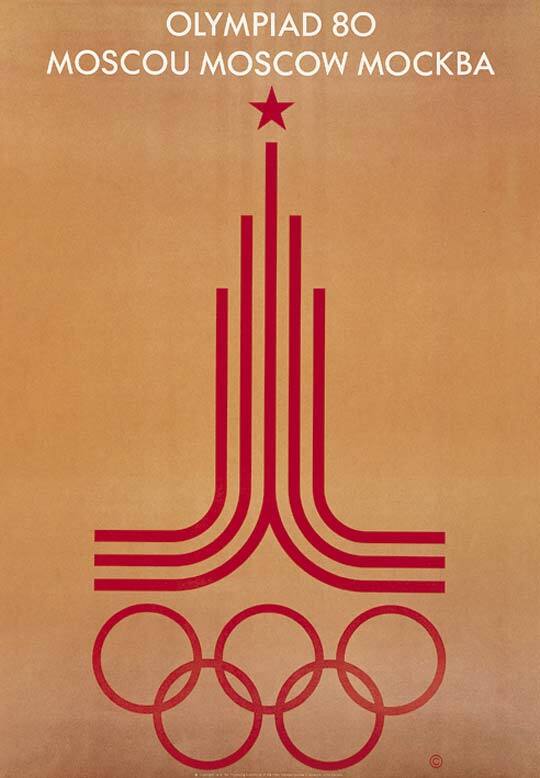 Today the FIFA World Cup 2018 starts in Moscow. 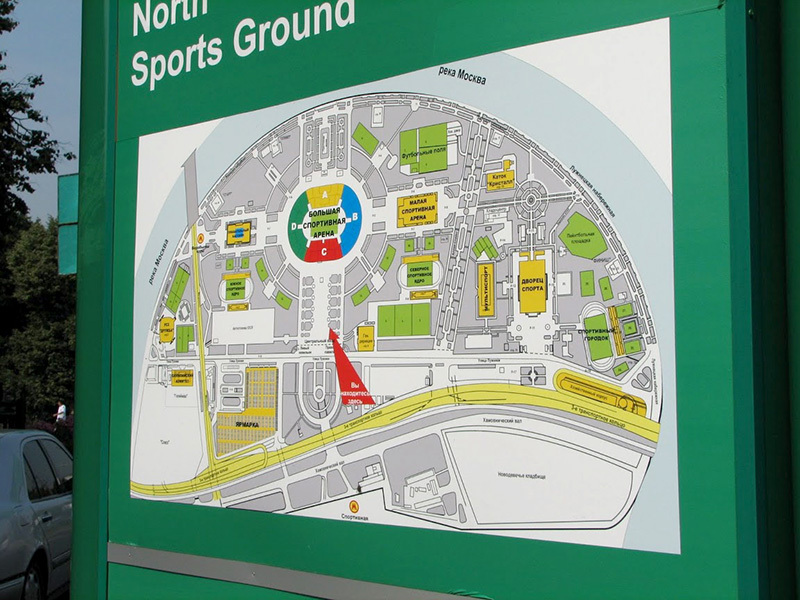 Two Olympic stadiums that have been renovated in recent years are used for the tournament. 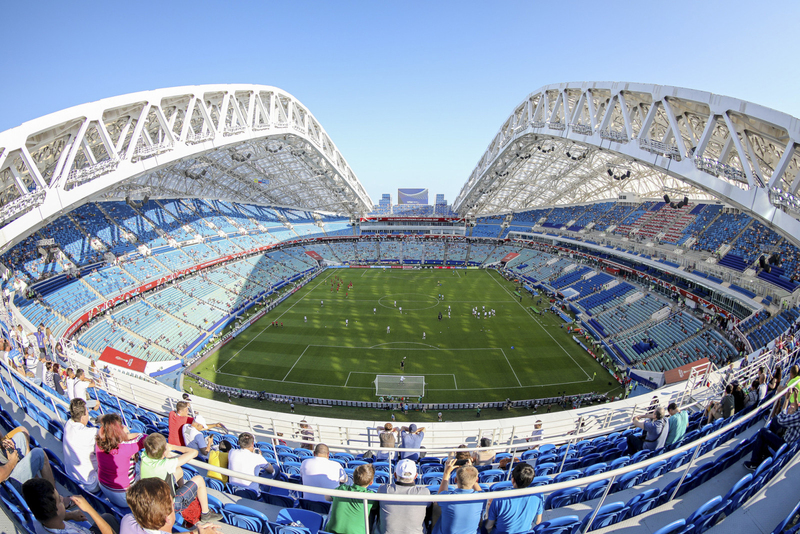 The Fisht Olympic Stadium in Sochi is converted into an open-air football stadium. 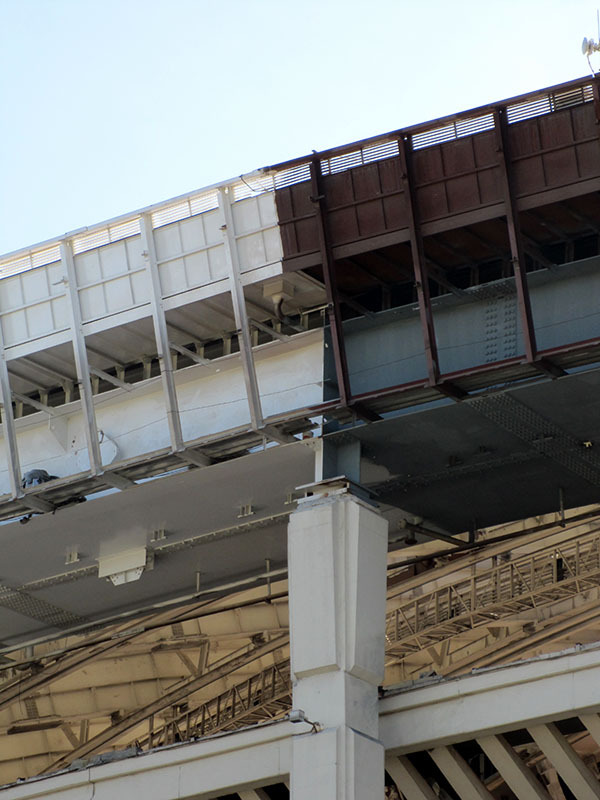 Four years ago the stadium was used for the ceremonies of the Sochi 2014 Olympic and Paralympic Winter Games. 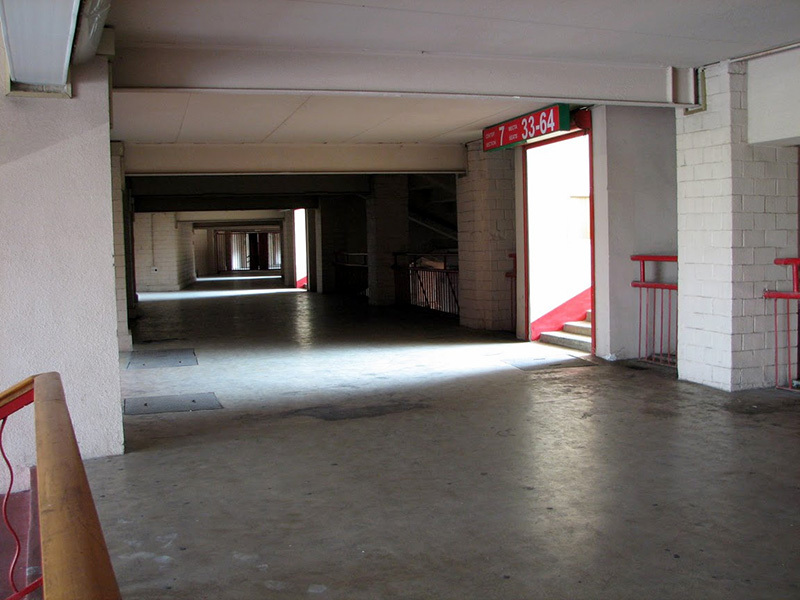 The stadium then had a capacity of 40,000 seats. Bruno Helbling offers an objective yet aesthetically captivating look at what now awaits visitors to the elaborately planned and expensive sports venues. 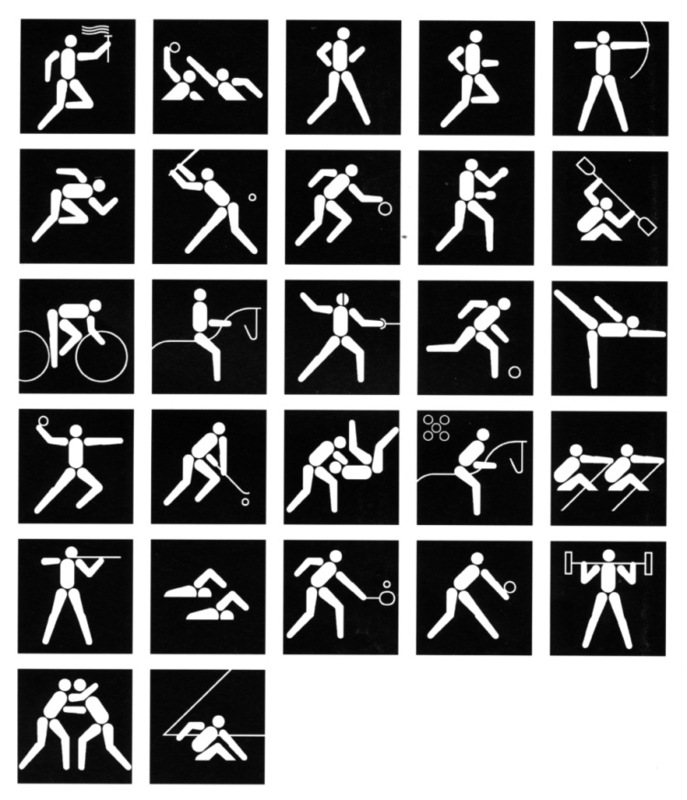 The variety of possible subsequent uses shown is both insightful and educational. 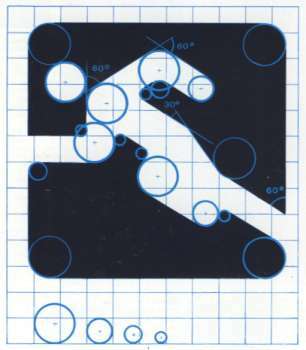 It also demonstrates the effectiveness of architecture in an environment that is beyond the reaches of planning control. A book that is both poetic and inspiring. 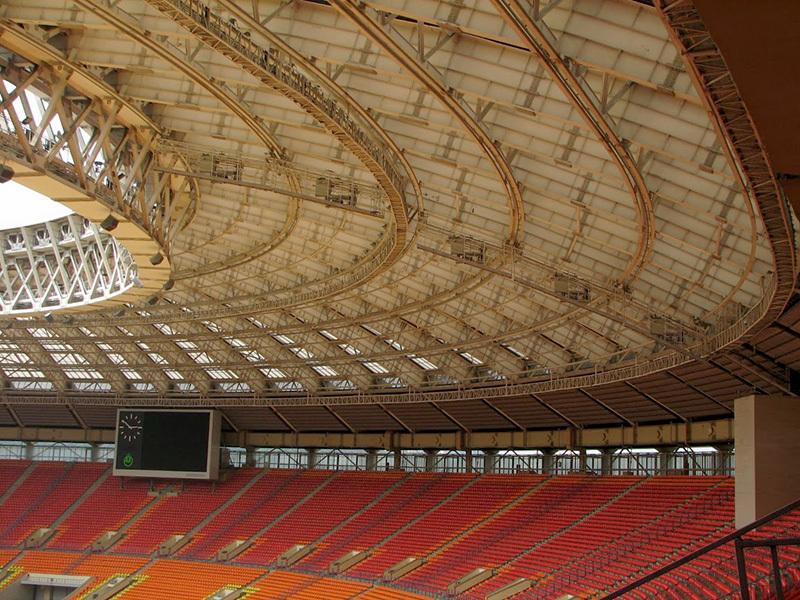 A short history on one of the icons in stadium architecture; Luzhniki Stadium in Moscow. 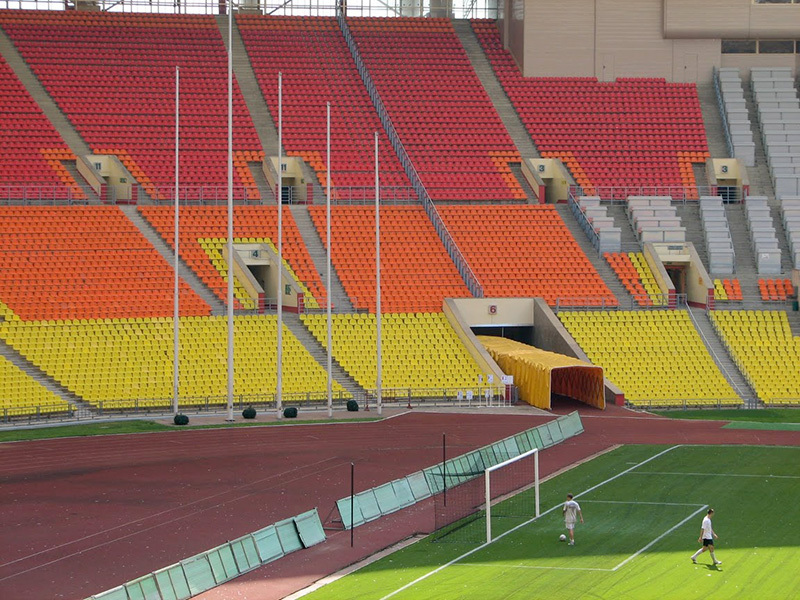 From its opening in 1956 the Central Lenin Stadium was the national stadium of the Soviet Union. 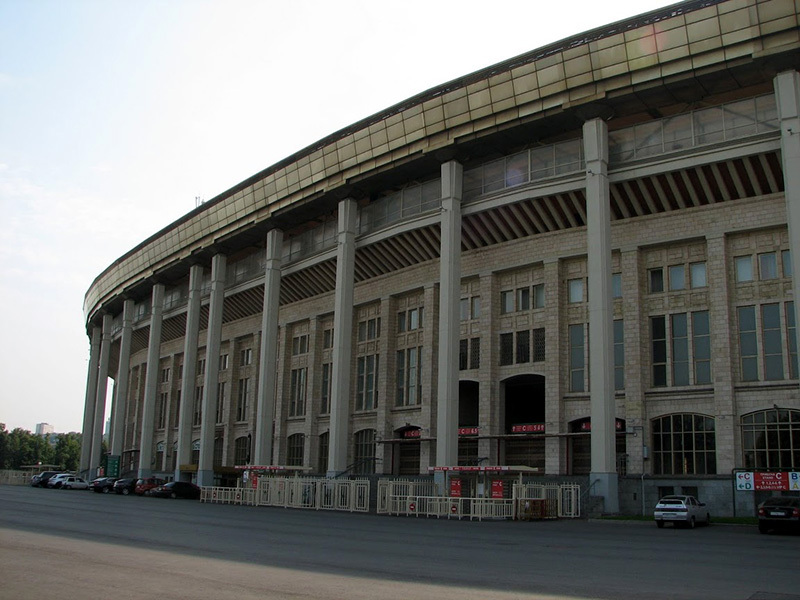 In 1992, the stadium was renamed the Luzhniki Stadium and became the national stadium of Russia. 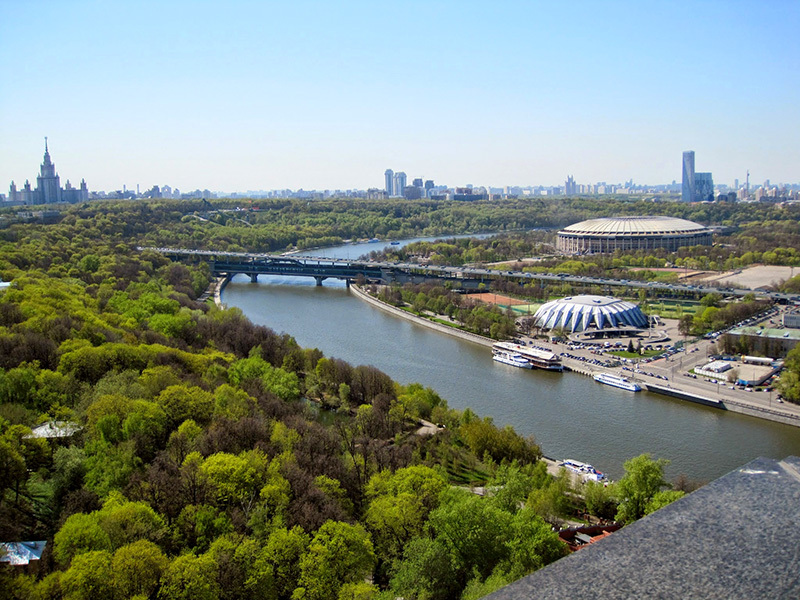 In the past 60 years Luzhniki has hosted many major sporting events including the 1980 Summer Olympics. 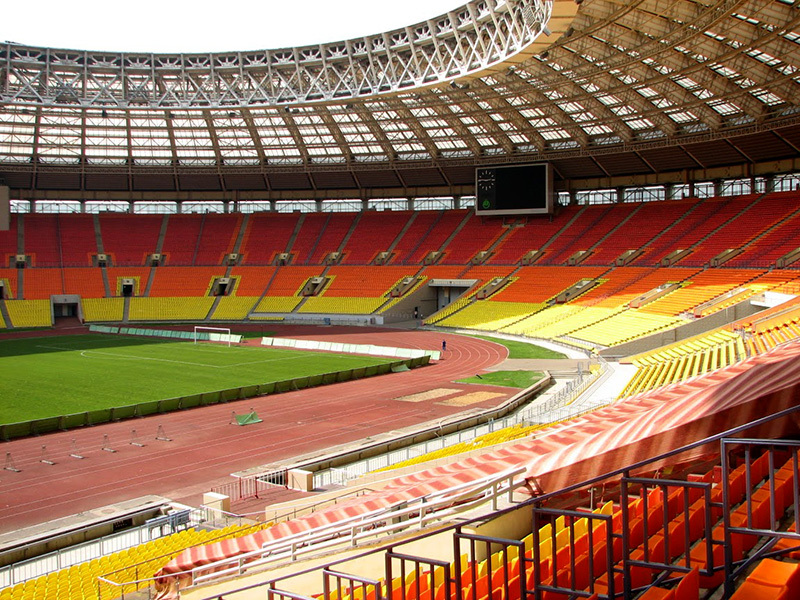 In the next two years the stadium is reconstructed for the 2018 FIFA World Cup in Russia. 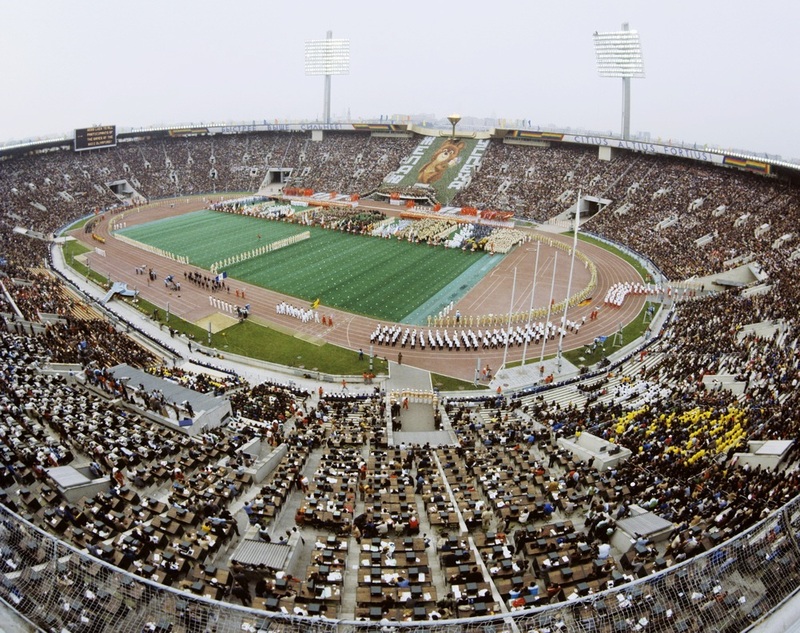 During the 1980 Summer Olympics, the Central Lenin Stadium was the main venue which hosted the Opening and Closing Ceremonies, Athletics, Football finals, and the Individual Jumping Grand Prix. 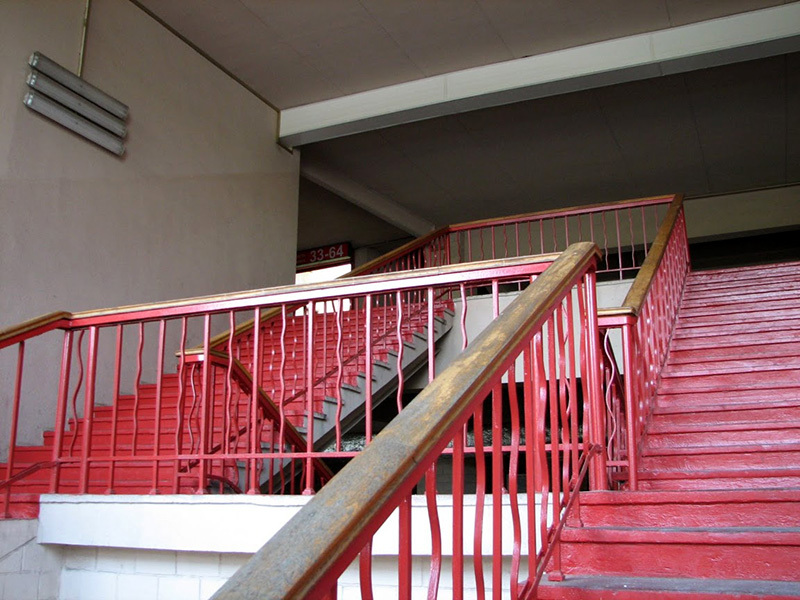 The stadium had at that time a spectator capacity of 103.000. 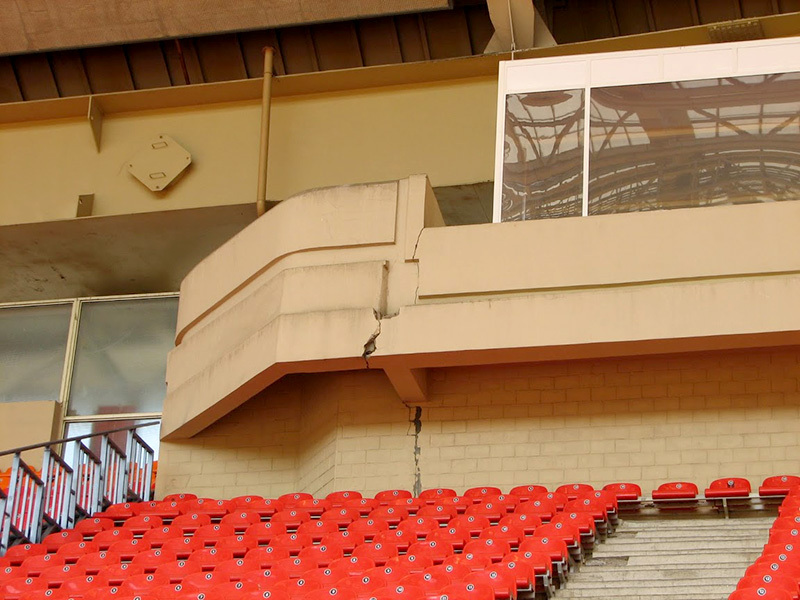 In 1996 a roof was constructed over the stands and the capacity was reduced to 78.000 seats after the refurbishment of the seating areas. 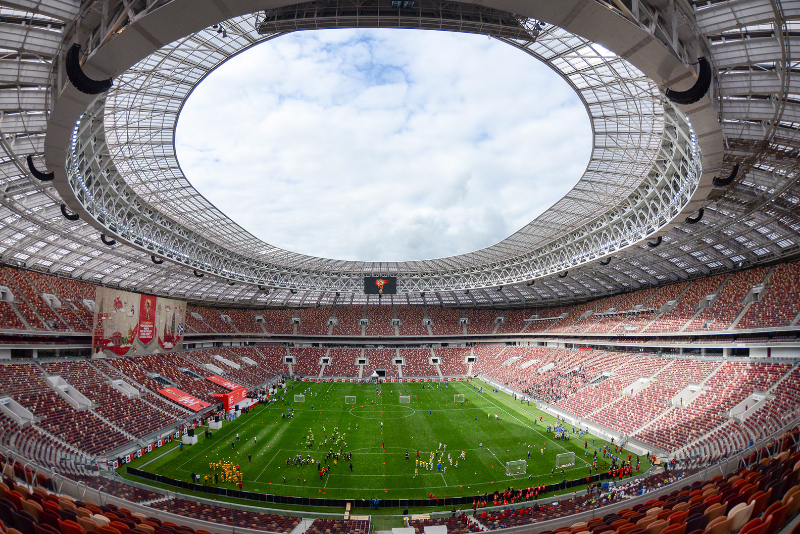 In the two decades that followed the Luzhniki Stadium hosted sporting events like the World Youth Games, Champions League final (Manchester United vs Chelsea), Rugby World Cup (Sevens) and the IAAF World Championships. Artists that have performed in the stadium include U2, Michael Jackson, Madonna, The Rolling Stones and Metallica. 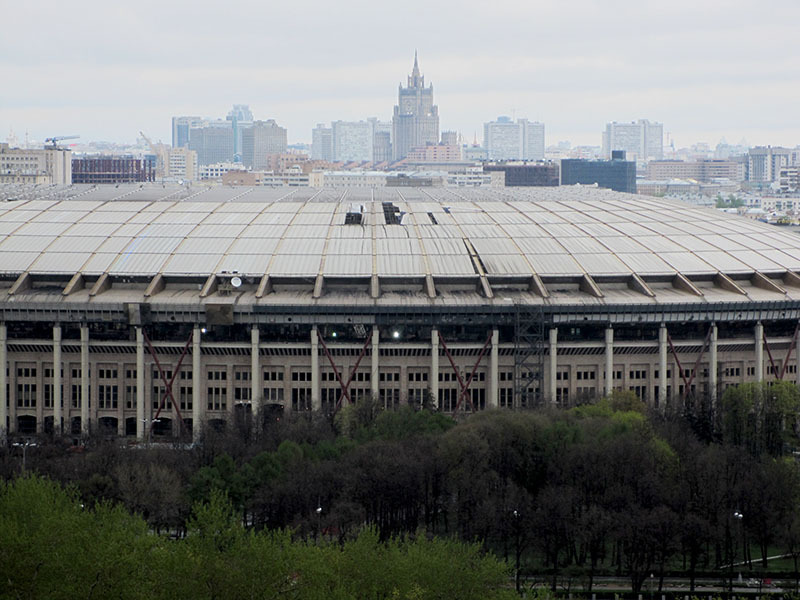 In 2017, six decades after its opening and after two extensive renovations the Luzhniki Stadium will start a third life as Moscow’s main venue for large sporting and cultural events.